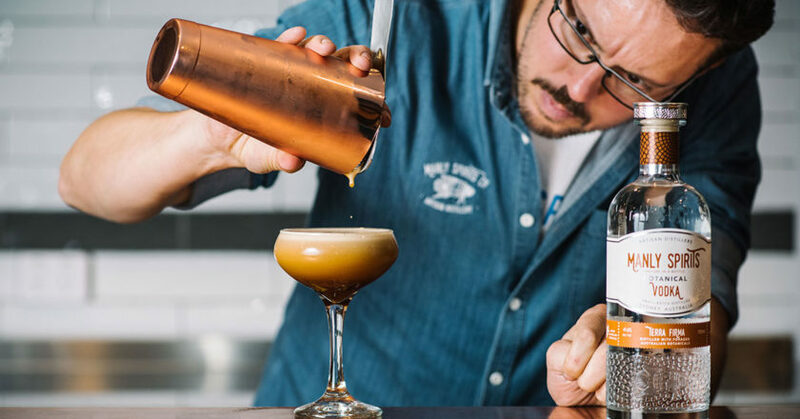 The Australian Specialty Coffee Association (ASCA) 2019 Monin Australian Coffee in Good Spirits (CIGS) Championship will be held at Manly Spirits Co in New South Wales on 2 May. With the coffee industry constantly trying to bring something new to market, Veneziano Coffee Roasters has its sights on delivering customers an end-to-end specialty coffee experience. 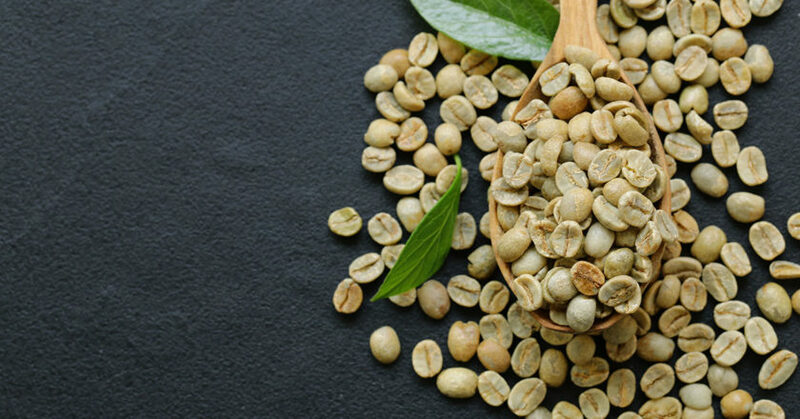 Paul Kevin Doyle of Mikava farm placed first in the Cup of Excellence (COE) Colombia North, with a record-breaking high score of 92.71 for a natural processed Gesha from the Risaralda region. 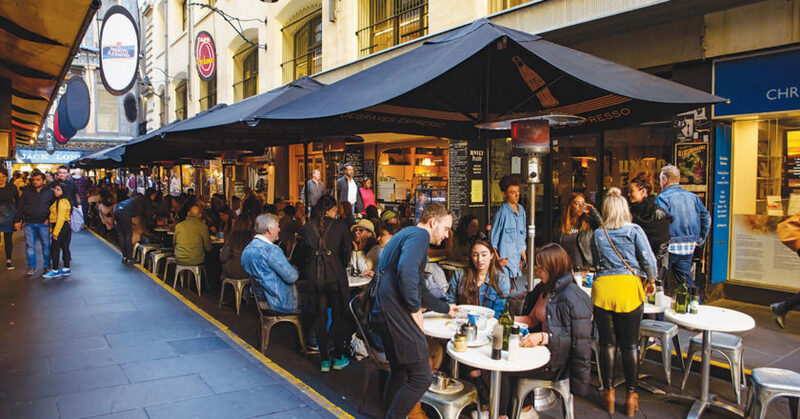 Ever Meister, Managing Editor of Cafe Imports, has wrapped up the 13th instalment of Toby’s Estate Knowledge Talks. The United States-based Coffee Quality Institute (CQI) has announced it has appointed Dr Tina Yerkes as its new Chief Executive Officer. 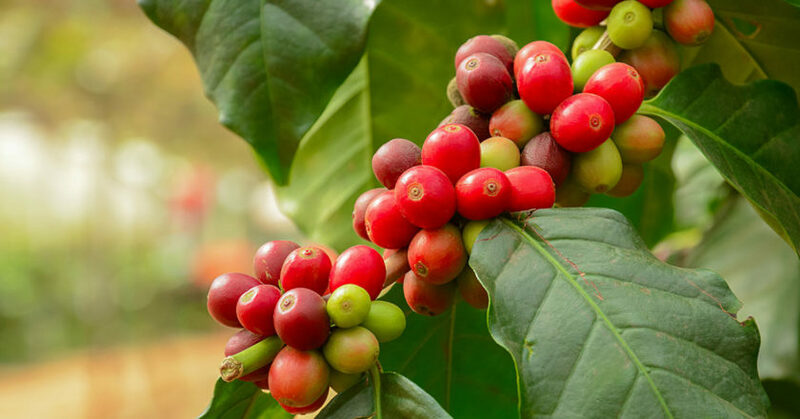 World Coffee Producers Forum organisers have released an official declaration calling for serious and immediate action to be taken on the historically low international coffee price. 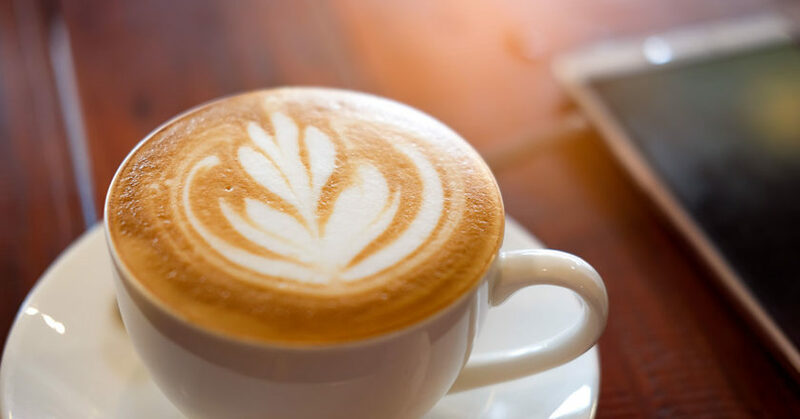 According to a new University of Toronto (U of T) study, just being reminded of coffee can cause a person to become more alert and attentive. The International Women’s Coffee Alliance (IWCA) Australia has partnered with The Little Marionette to host its first Cup for Balance tasting event on 11 April at 6pm. 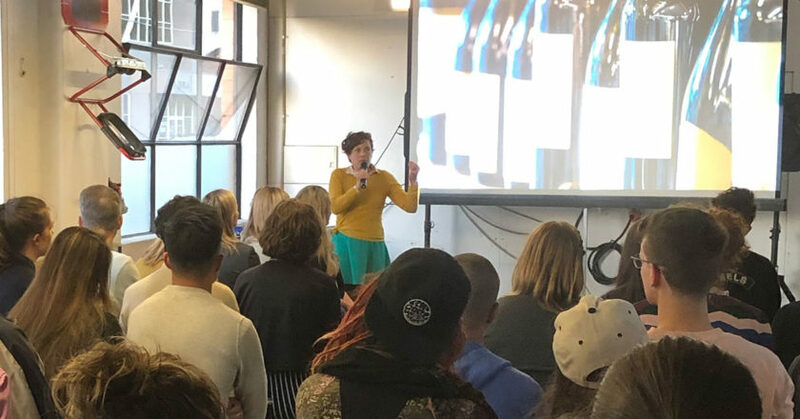 The Cup for Balance facilitates local and global partnerships within the coffee supply chain, while also encouraging women in coffee to share, support and learn from each other. 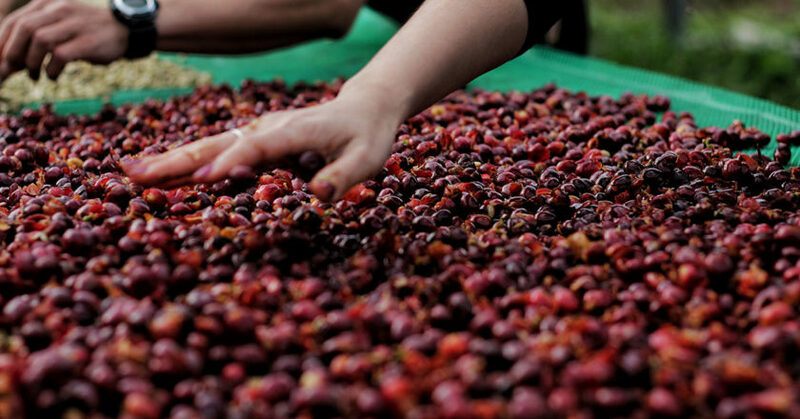 The IWCA says its mission is to empower women in the international coffee community to achieve meaningful and sustainable lives, and to encourage and recognise the participation of women in all aspects of the coffee industry. Tickets are $10 or free for members. The Little Marionette is located at 26D Mansfield St in Rozelle, New South Wales.